A Minnesota felt so comfortable the first time he put on a skirt that he started thinking about why there weren’t more people making skirts for men. In the end, he started making them himself. Joe Quarion first put on a skirt in 2013, for an ultimate Frisbee match. Team captains would occasionally come up with silly dress-up themes for the players, and this time it was skirts or dresses. Joe put on a skirt he had bought from second-hand store Savers and headed on to the field. It was suppose to be a goofy experience, but he realized that he genuinely liked wearing a skirt, and started looking into why men’s skirts weren’t more popular. 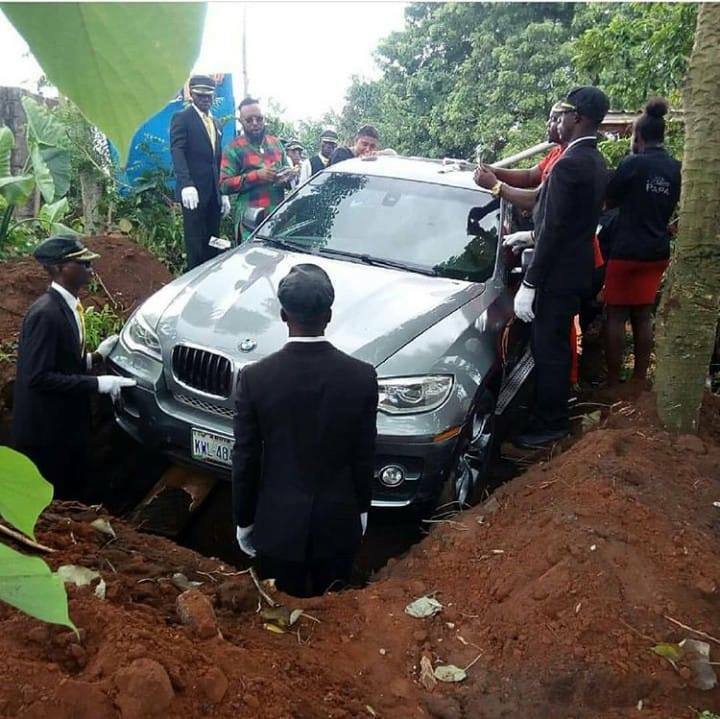 A Nigerian man recently created a huge buzz online after spending $90,000 on a brand new BMW X5 and using it as a casket to bury his late father in. The man, identified simply as Azubuike, had reportedly lost his father to old age and decided to send him off on his final journey in a luxury car. 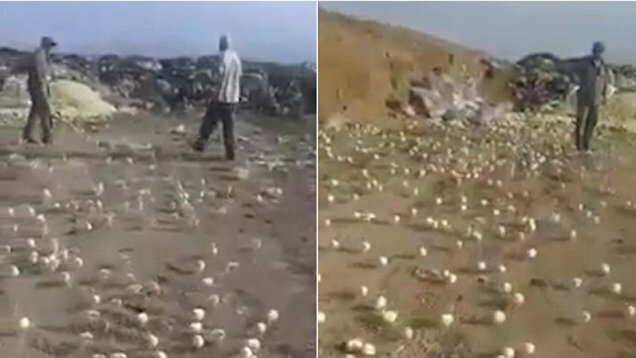 So he spent a small fortune on a brand new BMW X5, placed the old man’s body inside and buried it in an extra-large, six-foot-deep grave, near his village. A photo of the car being lowered into the grave by pall bearers under the watchful eye of Azubuike recently went viral online and caused quite the controversy. 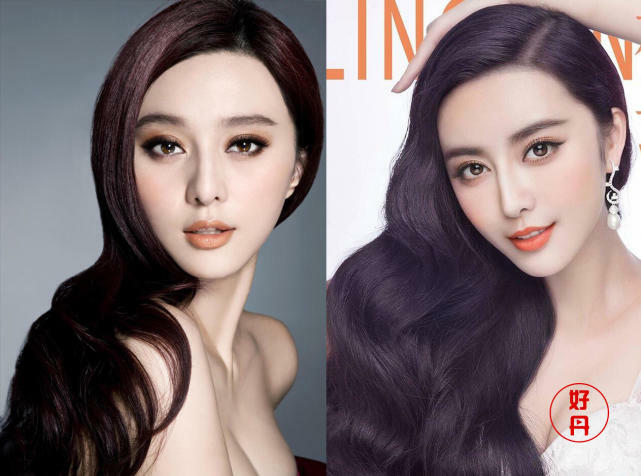 Tsunaina is a young Tibetan model whose unconventional beauty has taken the fashion world by storm. Her beautiful eyes, luscious lips and chiseled jawline can only be described as striking, but it’s the unique structure of her nose that really catches people’s attention. 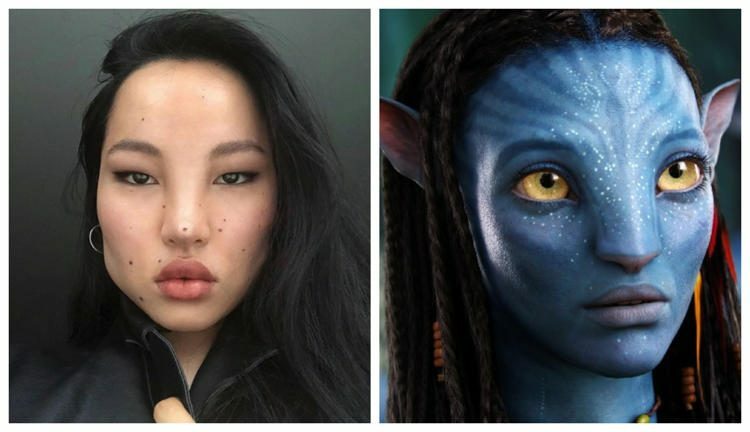 From the front, it looks unusually wide and flat, and some people have even gone as far as to compare Tsunaina’s looks to that of the Na’vi women from the 2009 blockbuster Avatar. The Gomi Hiroi Samurai – “trash collecting samurai” – are members of a street performance group who walk the streets of Japan collecting trash with their katanas and trusty garbage grabbers. 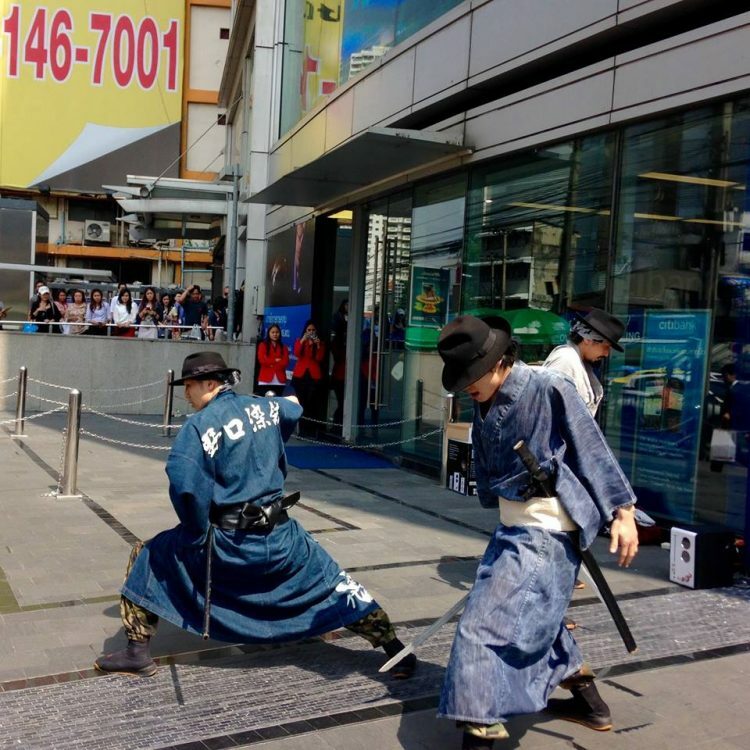 These modern-day samurai are part of “Issei Ichidai Jidaigumi”, a performance group that originated in Kyoto but has since opened branches in other Japanese cities as well. They sport a very similar look to the samurai of old, but often spice up their appearance with stylish hats, and modern footwear. They are known for performing samurai-inspired songs, dances, and sword shows at various public events, but in the last few years, the Tokyo branch of the Jidaigumi has been making national news headlines for their theatrical trash-cleaning endeavours. They basically turn collecting street garbage into a performance worth buying tickets to. 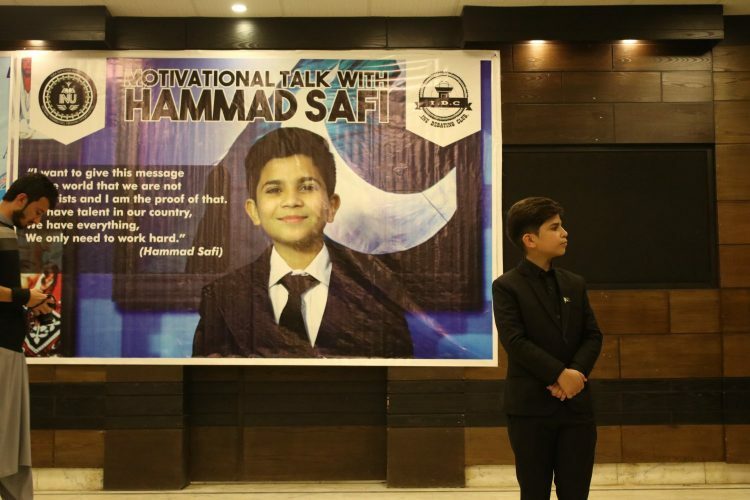 Some people would argue that life experience is crucial to being a motivational speaker, but an 11-year-old kid from Pakistan is proving that all you really need is an inspirational speech and confidence. At just 11 years of age, Hammad Safi has accomplished what most of us won’t be able to do in a lifetime. He is the youngest motivational speaker in Pakistan, and probably the world, a freelancer, TV anchor and a lecturer at the University of Peshawar, where he teaches students twice his age. He has been referred to as a “super kid”, a “child extraordinaire”, “motivational guru” and even “the little genius of Pakistan”, but he hasn’t let the adulation go to his head. Instead he continues to inspire others and push his vision of an educated Pakistan, and access to technology in order to connect the youth to the modern world. Popular Q&A online platform AskFM recently launched its own cryptocurrency, ASKT, and decided to celebrate by hosting an original giveaway. 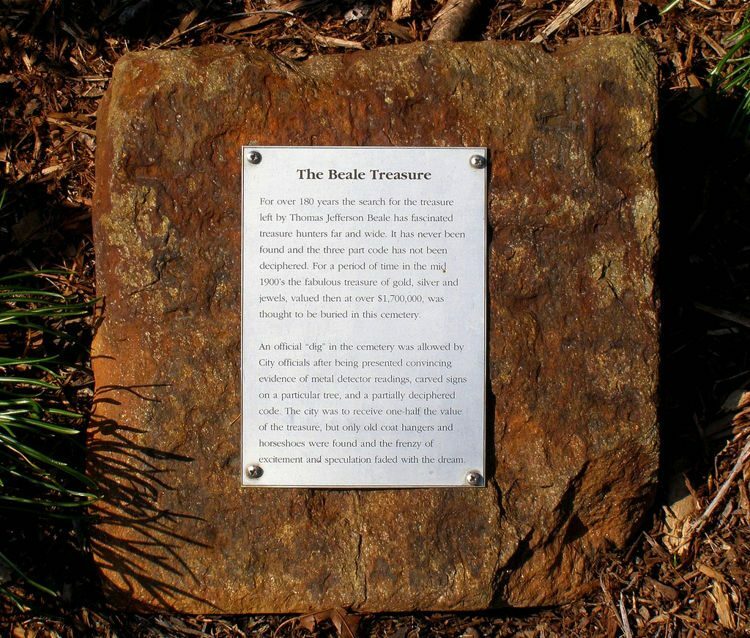 Instead of simply giving away some tokens to randomly selected winners, they buried a crypto-wallet with 500,000 tokens in it on Mount Everest and challenged anyone brave enough to go find it. The Dublin-based start-up is similar to Quora or Yahoo Answers, and is currently the world’s largest questions and answers platform in the world. 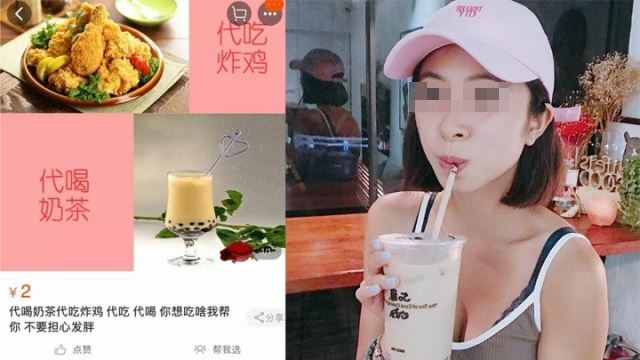 But as part of its rebranding as AskFM 2.0, the company also launched it’s own cryptocurrency token, which it plans to use to reward users for quality content. 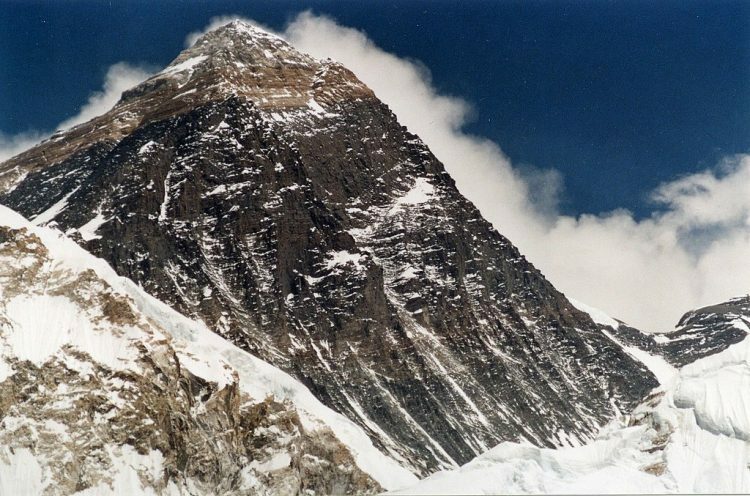 In an effort to raise awareness about its new crypto, called ASKT, AskFM came up with a controversial publicity stunt that involves challenging brave people to climb Mount Everest and look for a cryptocurrency ledger with $50,000 in tokens buried somewhere on the summit. It’s ‘finders, keepers’. 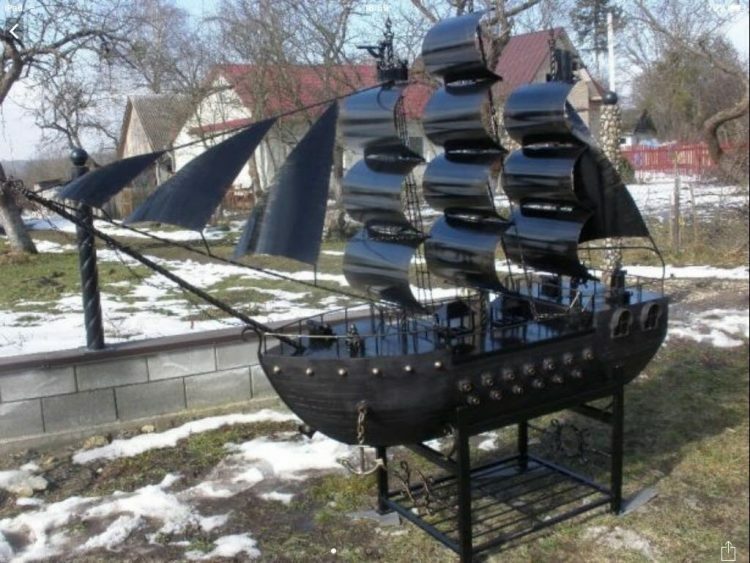 Yaroslav Efremov, a 27-year-old amateur blacksmith from Kremenets, in Ukraine, spent over a month creating this awesome 200-pound barbecue in the shape of an old frigate. 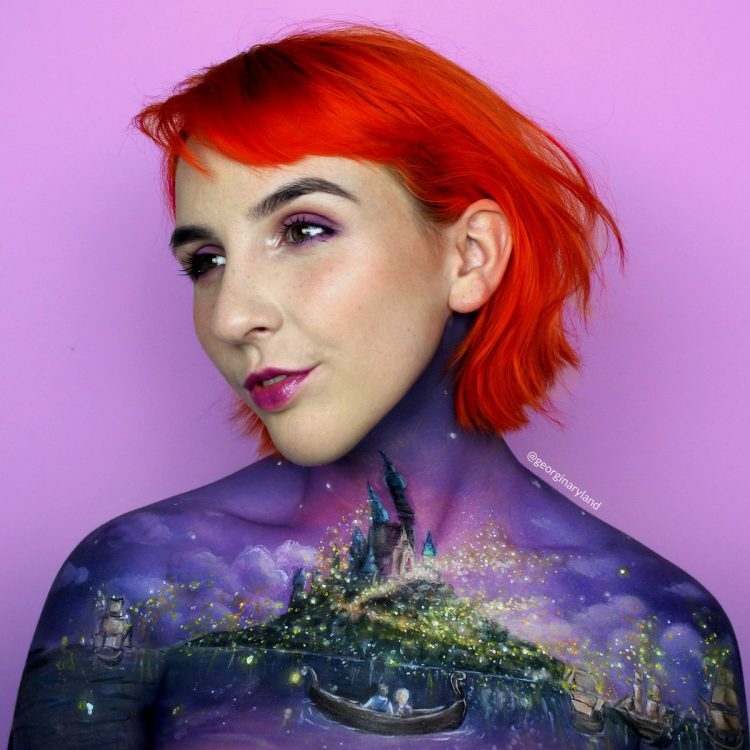 Or is that a galleon? It’s an old ship, that’s for sure. Efremov works as a car mechanic, but he has always had a thing for welding and blacksmith work. He was able to pick up some tricks of the trade from some welder friends, and at one point started experimenting with artistic metal forging. He had always dreamed of forging a unique barbecue for himself, and even though he had no sketches or plans prepared, last month he started working on the amazing work of art you can admire below. British beekeeper and musician Bioni (pronounced BEE-own-ee) Samp has found an incredible way to combine his two greatest passions. 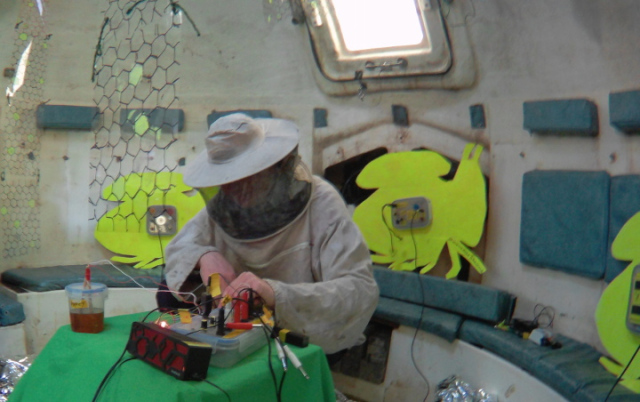 He records the frequencies of his bees and uses them to create original electronic musical compositions. Bioni – a pseudonym, as his real name is a closely guarded secret – produces abstract music that is rhythmic and dancey, but the 50-something Londoner has a higher goal than making people get jiggy with it on the dance floor. He uses his unusual music to raise awareness about colony collapse disorder (CDC), a plague that has wiped out millions of honeybee hives globally since 2006. Billions of bees are killed by CDC every year, and that’s not counting the ones that dies as result of climate change and pesticide poisoning. he feels that by using bees as a musical instrument he can get through to people easier than by preaching to them about the plight of bees and the dangers their extinction poses to humanity. 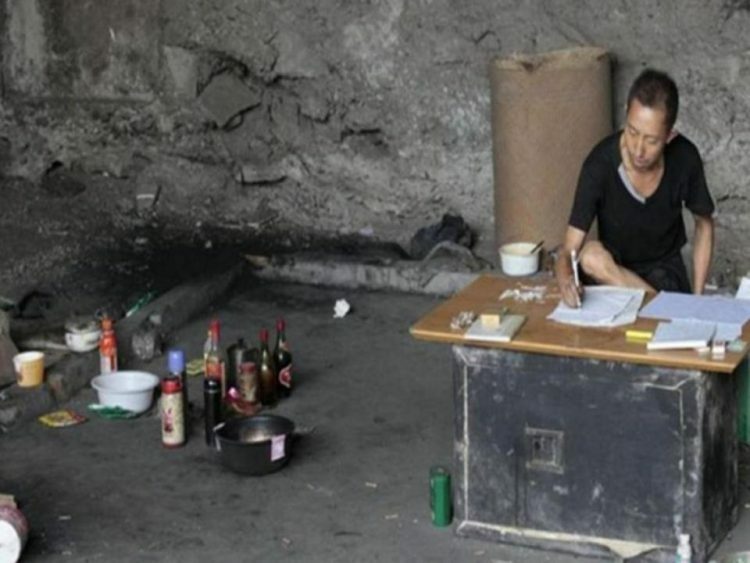 A 49-year-old man in South West China has spent the past decade living rough under a bridge trying to break the lottery code. Wang Chengzhou used to work construction in Sichuan Province, but moved to Chongqing in 2008 after suffering a work-related injury. Instead of using the $50,000 yuan he had received as compensation from his former employer to start a new life, Wang spent it all on his obsession – cracking the lottery code. 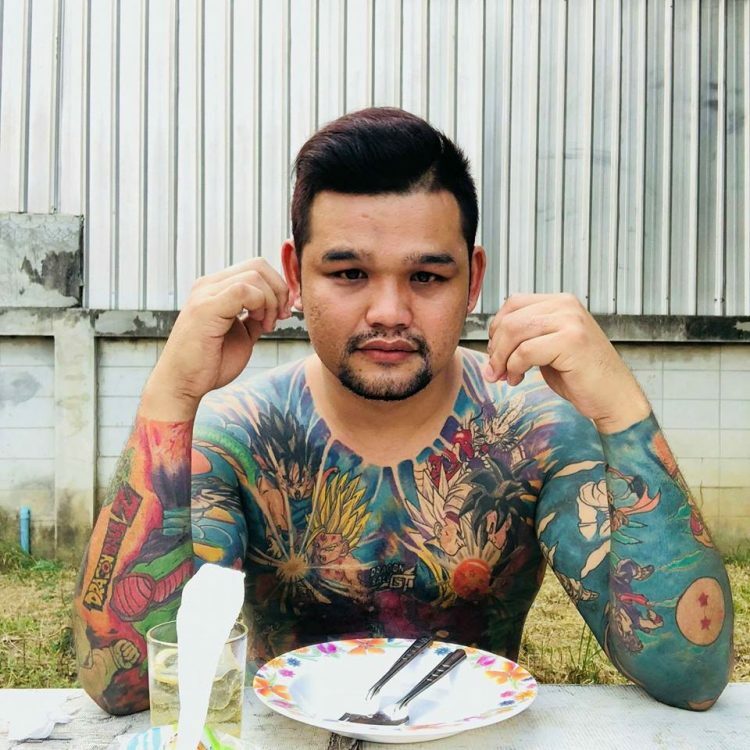 He cut off all communication with his family and settled under a bridge where he has been working hard on figuring out the algorithms behind the lottery. After 10 years of hard work, he claims to have finally cracked the secret to getting filthy rich overnight.